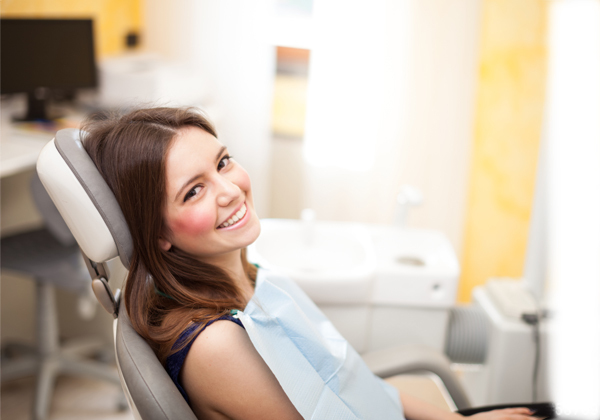 Having a tooth extracted, knocked out or even fall out can present you with numerous challenges. Imagine being unable to bite into a crunchy apple like you used to, or sinking your teeth into a juicy steak. Things you might otherwise take for granted, like smiling or talking in public may become difficult; the potential for embarrassment and self-consciousness might weigh on your mind more if you have a gap, or gaps, where teeth used to be. As an alternative to natural teeth, a dental implant can help you maintain your comfort, your confidence and your quality of life. When you need someone to install a dental implant in Melbourne, turn to the experienced team at My Smile Dental for trusted service and advice. 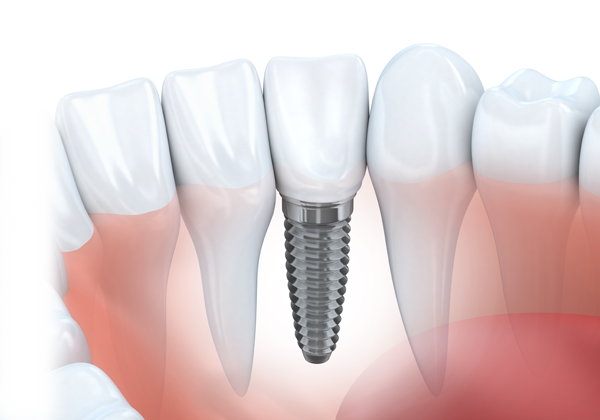 A dental implant consists of a titanium screw which the dentist secures into the jaw bone. It effectively melds with the jaw line to become a secure replacement the root of the lost natural tooth. A crown is then fastened to the implant once it has bonded with the bone, which can take anywhere between 3 and 6 months depending on the level of healing. The end result should be replacement teeth that appear, work and feel just like your real teeth. The implant is now a routine treatment option for a multitude of dental problems ranging from the replacement of a single tooth, to full oral rehabilitation, or simply for reliable denture retention. 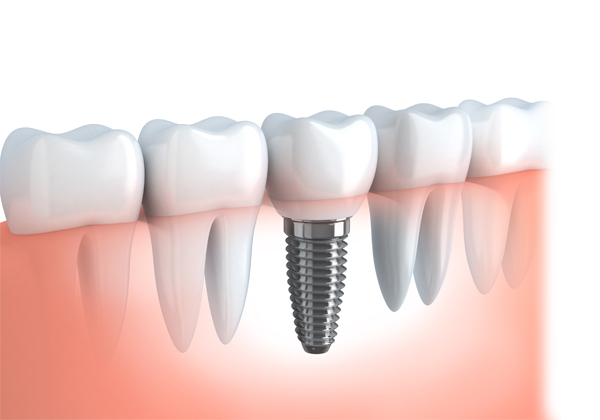 For trusted dental implant treatment in Melbourne, book an appointment with My Smile Dental today. Give us a call on (03) 9390 9333 or contact us online.